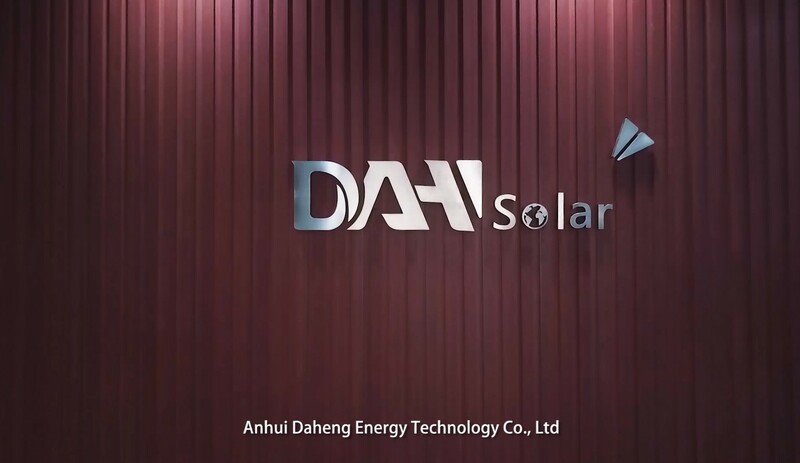 Anhui Daheng Energy Technology Co., Ltd.
Anhui Daheng Energy Technology Co.,Ltd was established in October 2009, with registered capital of 50 million RMB. We engaged in R&D, manufacture, sale and service of solar module and PV system. We have passed ISO9001,ISO14001 and ISO18001.Our products have obtained certifications of TUV, IEC, CE and CQC. Our annual output is 200MW,customers comes from Europe, Southeast Asia, Africa, Central and South America etc. We are leading manufacturer of high-performance solar photovoltaic products. With a high degree of social responsibility and leading position in renewable energy industry, we are working to make a contribution in creating a clear living environment and a beautiful future.